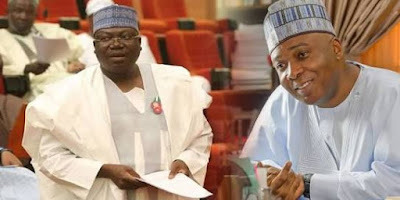 There is anxiety in the All Progressives Congress (APC) caucus in the Senate over alleged moves by the outgoing President of the Senate, Bukola Saraki, to influence the emergence of new leaders. “Saraki is leading an influential group in the Senate, comprising principally the PDP senators and some members of the APC caucus who crave his influence to win the support of the PDP caucus. 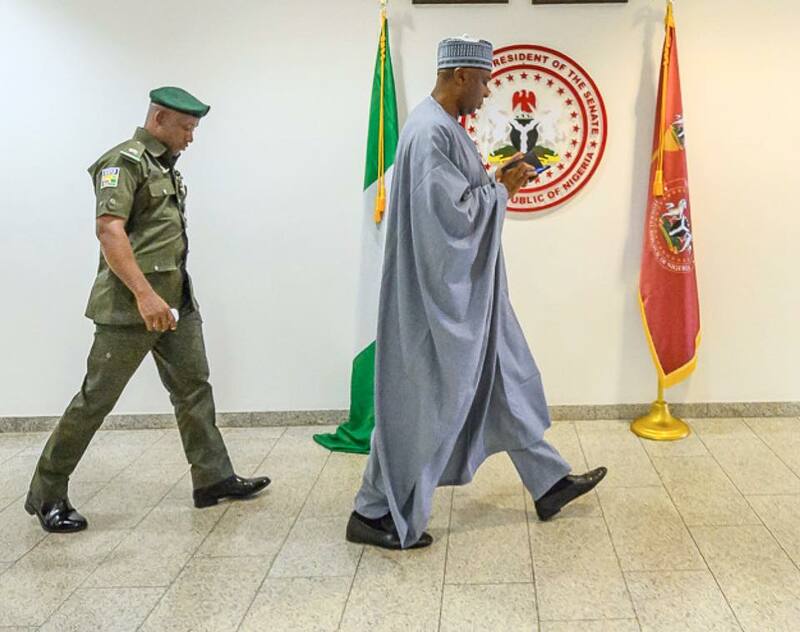 A source told The Punch on condition of anonymity that Saraki had planned to contest the position of the President of the Senate again if he had not lost the last National Assembly election to the APC’s candidate, Dr Oloriegbe Ibrahim. The group, according to investigations, planned to support any APC senator that was amenable to its proposal to accommodate the PDP caucus in the Senate leadership. According to sources, they are interested in retaining the position of the Deputy Senate President. 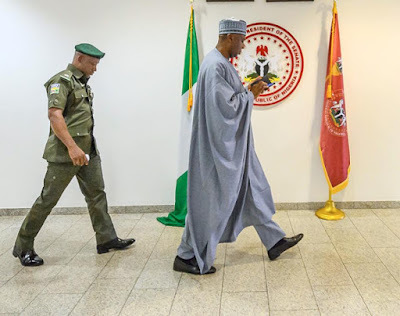 Attempts to get the reaction of Saraki through his Special Adviser on Media, Yusuf Olaniyonu, on Sunday evening failed as calls made to his mobile phone did not connect. He had yet to respond to a text message sent to him as of the time of filing this report. However, the Senate Leader, Ahmad Lawan, who had declared his intention to contest the position, told The Punch in an interview that his colleagues would act in unity to ensure that the APC takes over the leadership of the 9th Senate. “We are looking forward to all party members, as committed progressives, to obey what our party and our leaders would want us to do. I believe that our party and leaders will turn their attention to how the leadership of the two chambers of the National Assembly would be constituted as soon as the supplementary elections are over.